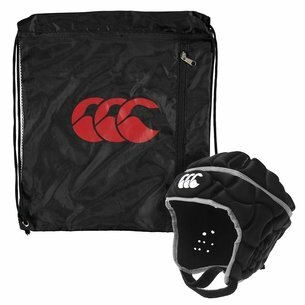 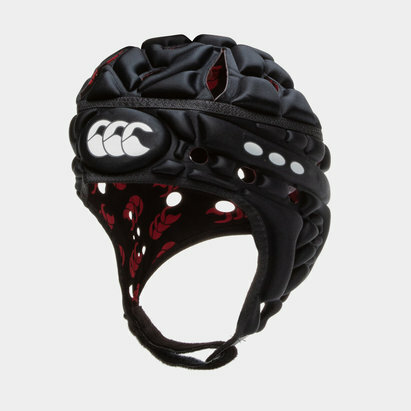 For a head guard that looks and feels great, shop with Canterbury. 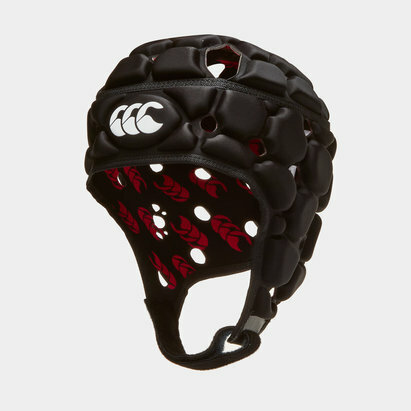 Renowned for protection, style and comfort, Canterbury head guards allow you to play your best without the risk. 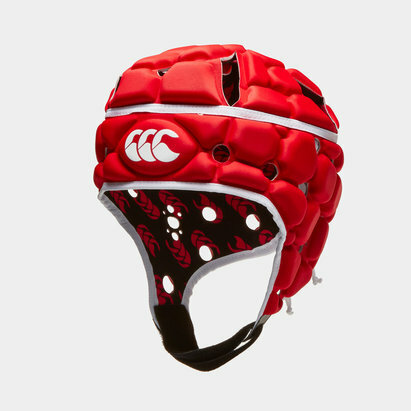 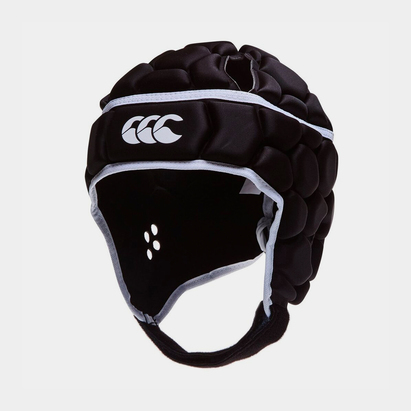 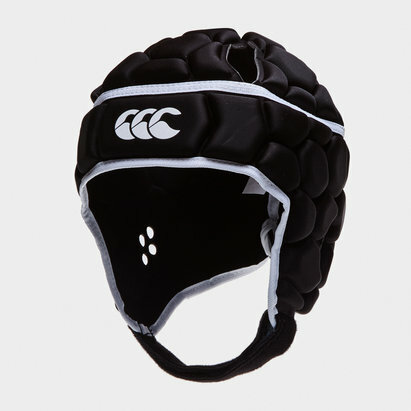 Choose from a variety of colours and sizes for a practical and comfortable rugby head guard that’s approved by IRB for your ultimate safety. 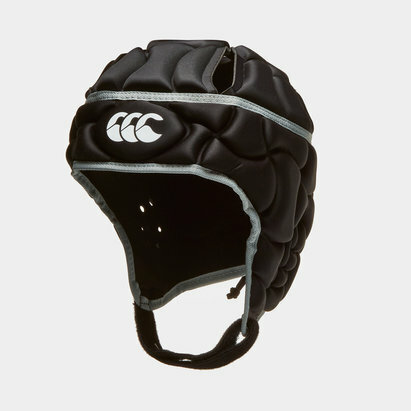 The carefully crafted moulding technology protects the head and ears without affecting hearing or sight. 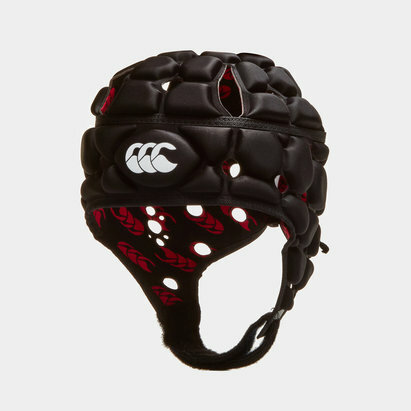 Shop the range today.